The shooting of Nandamuri Balakrishna‘s upcoming film ‘Dictator’ has been progressing at a rapid speed ever since its launch in the last month. After shooting for a brief period in Hyderabad, the team had travelled to Europe and canned some important scenes along with a couple of songs featuring Balakrishna and Anjali. As per the latest update, the Europe schedule has been wrapped up and the whole unit reached Hyderabad. 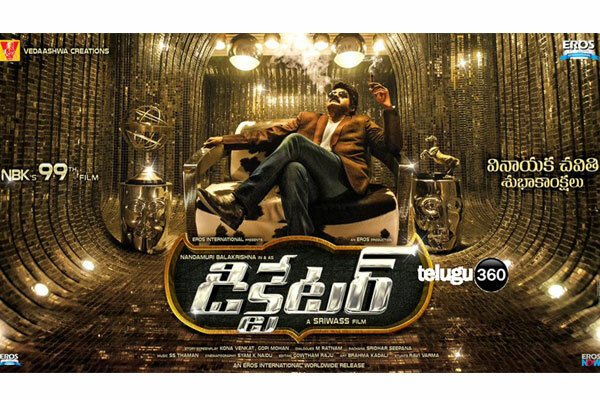 They will now take a small gap and again will start shooting in Hyderabad. In the meantime, the makers are getting ready to unveil the first look poster and the video song from the Ganesha song in the film. Directed by Sriwaas, the film has Sonal Chauhan as the second heroine. 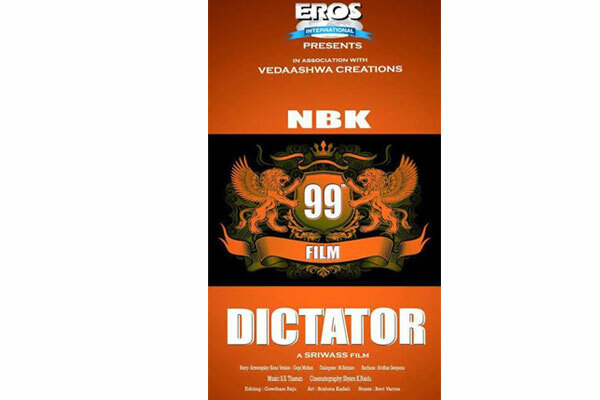 Eros International and Vedaashwa Creations are producing the film. SS Thaman is scoring tunes and writers duo Gopi Mohan and Kona Venkat penned the script for the film. Next articleTelangana and AP – The Hare and The Tortoise?